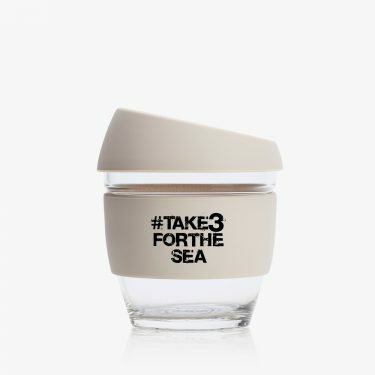 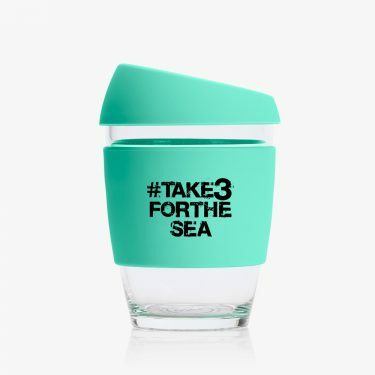 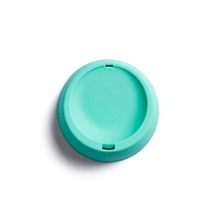 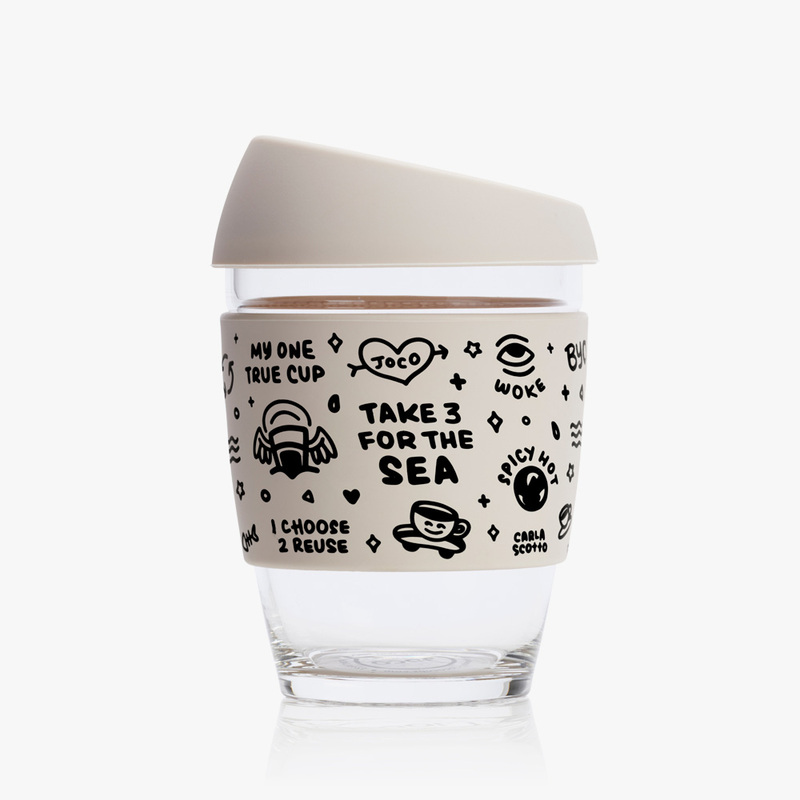 100% of your purchase supports the efforts of Take 3 For The Sea in spreading the message to reduce plastic pollution and inspire a new generation to protect our oceans. 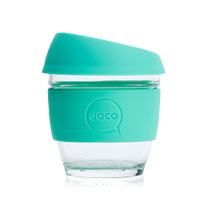 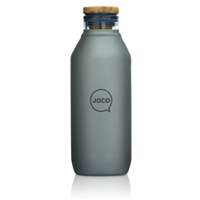 Influential illustrator Carla Scotto brings her interpretation of the mounting plastic crisis to the ethical canvas of the JOCO cup. 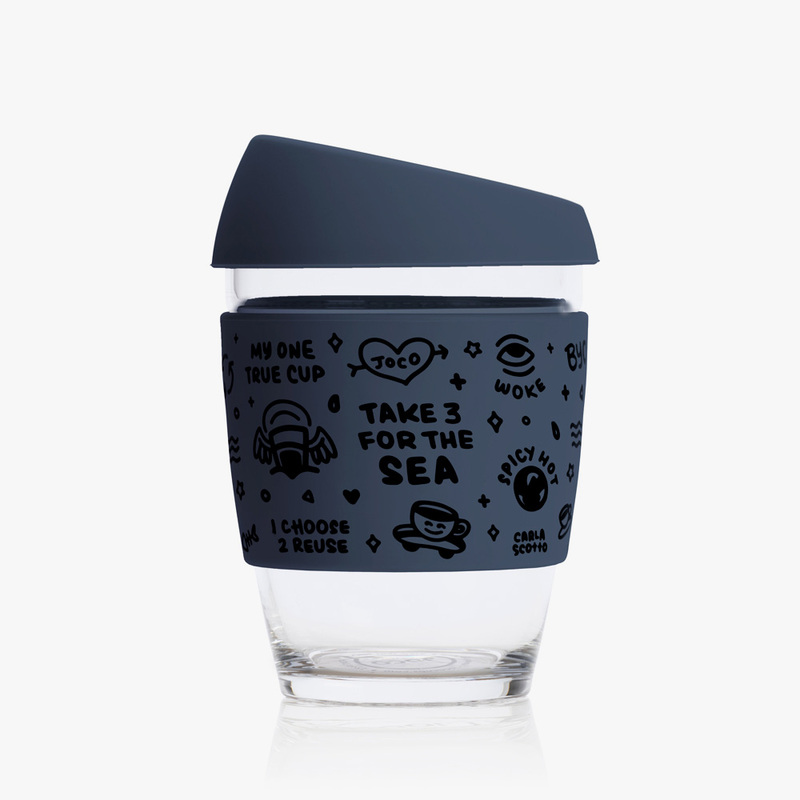 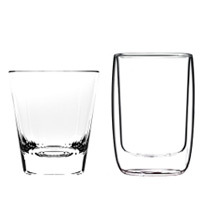 Be immersed in messaging from Take 3 For The Sea while sustainably sipping your favorite beverage.